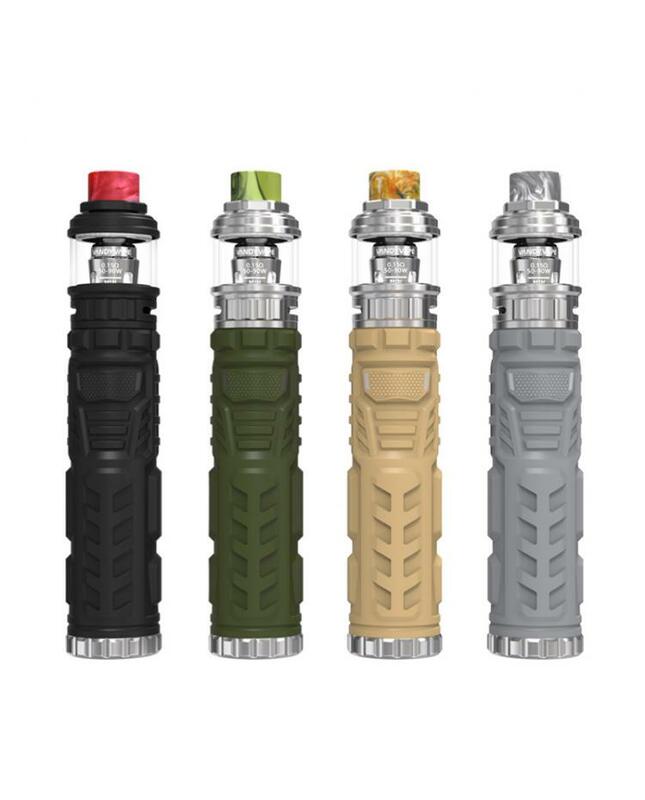 The Vandy Vape Trident Waterproof Vape Pens, with pen-style design, silica gel surface for the perfect handgrip, IP67 waterproof, shock and dust protection. free of worry for rains or dropping by accident. 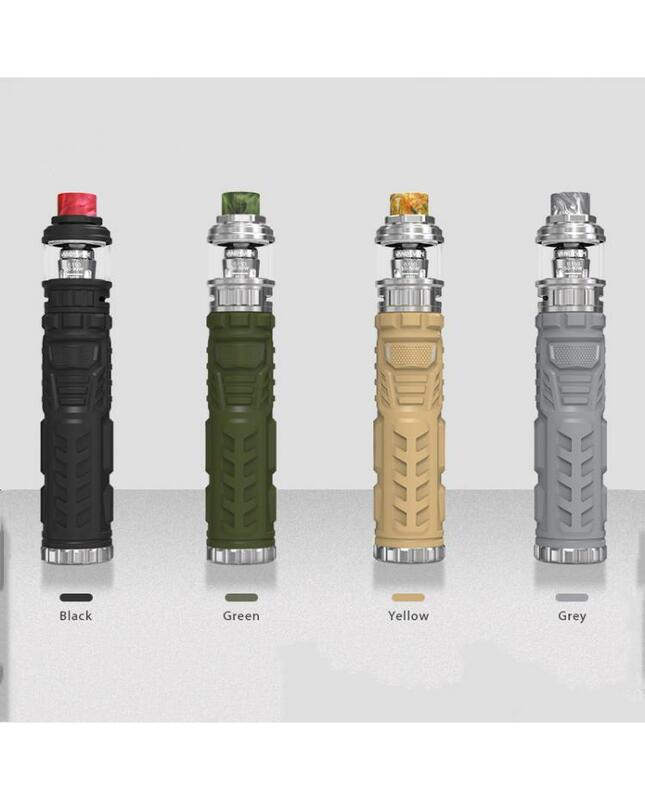 the Vandy Vape Waterproof Vape Kits equipped with PCB board, powered by single high-rate 18650 battery and max output can reach to 100watts, the intelligent LED indicator light will show you the battery life, the PCB board with multiple protections to ensure the vape safe and reliable, to avoid potential risks. 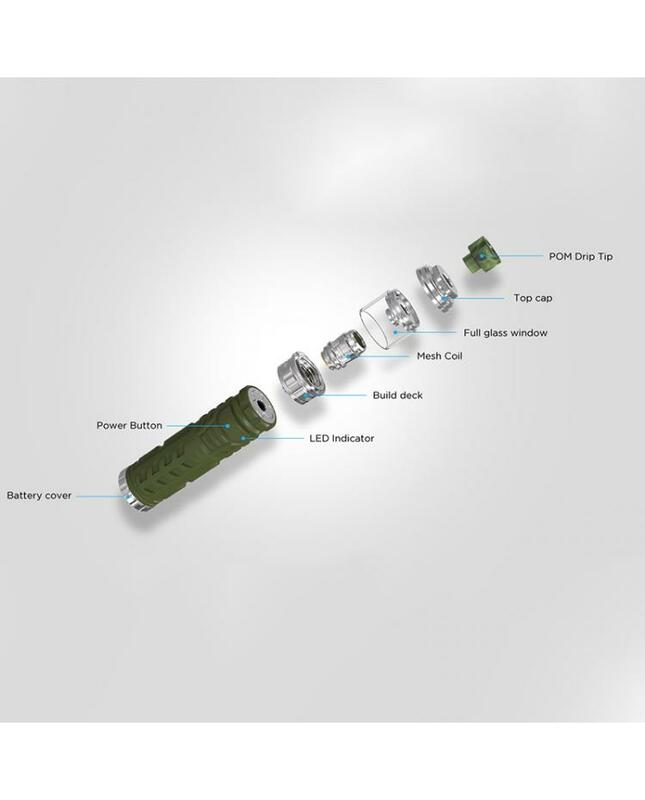 the Trident Sub Ohm Tank can hold 3.5ml e-juice, comes with an extra bubble glass tube to enlarge the capacity to 5ml. 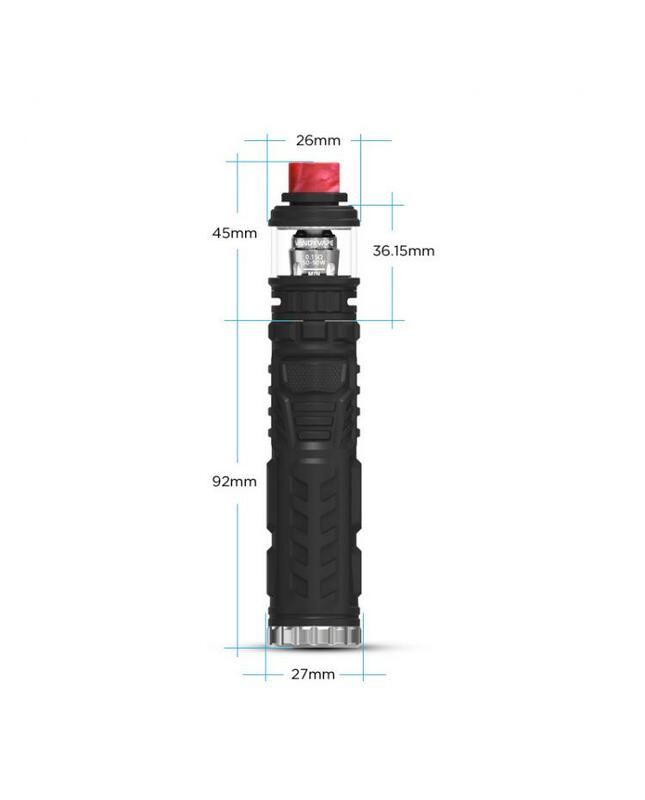 with convenient top e-juice refill design, only screwing out the top cap to reveal the filling hole and inject the e-liquid easily, the dual large airflow adjustable slots on the base allow vapers to adjust the intake air freely. it comes with the 0.15ohm mesh coil heads, which allow the tank can fire up to 90watts, will deliver the large cloud of vapor and intense flavor.